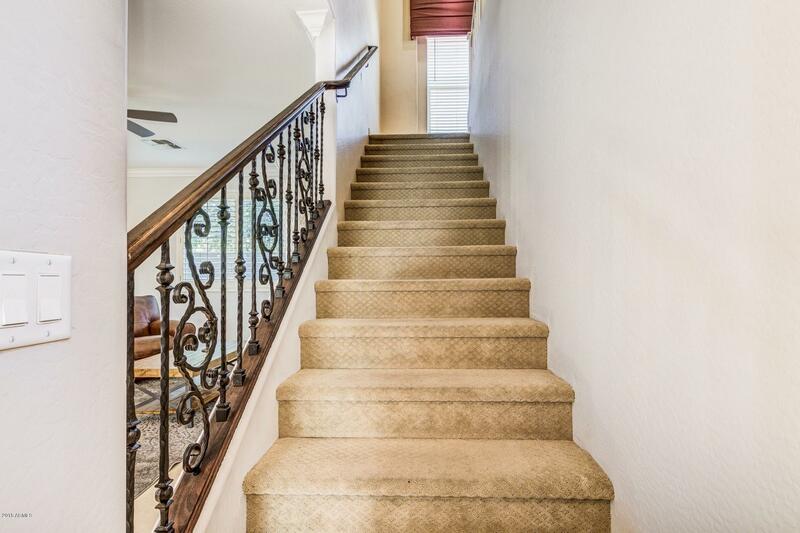 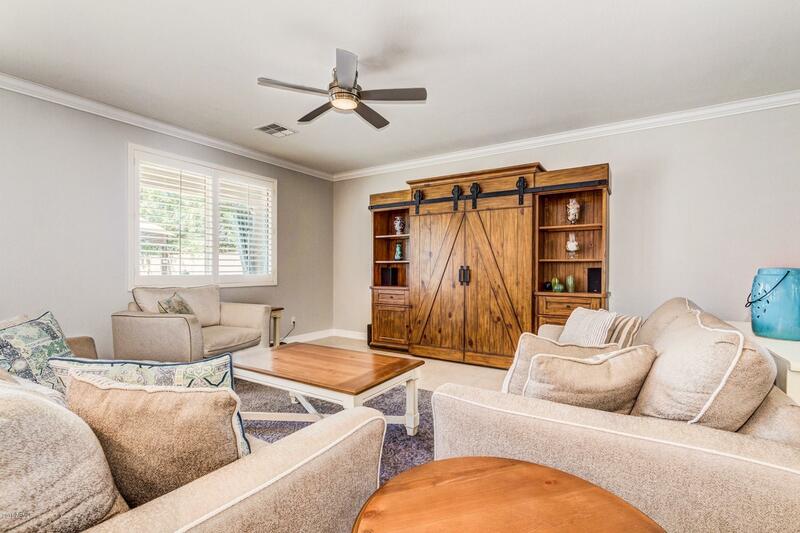 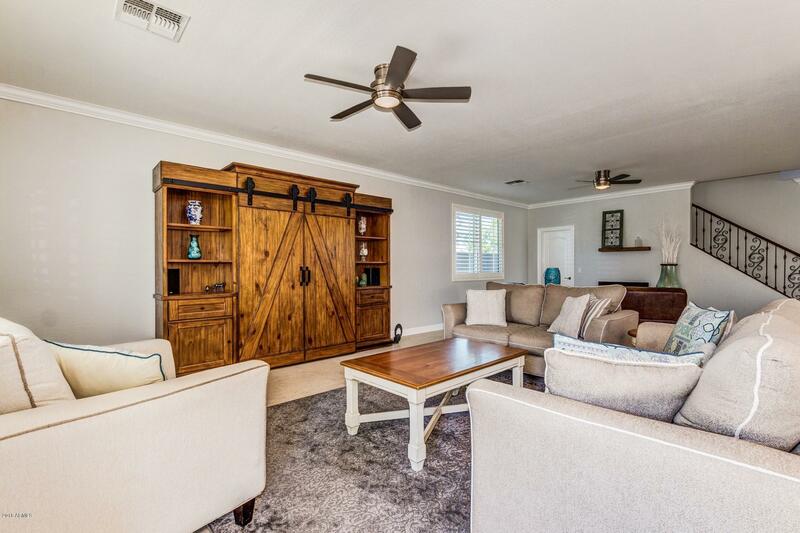 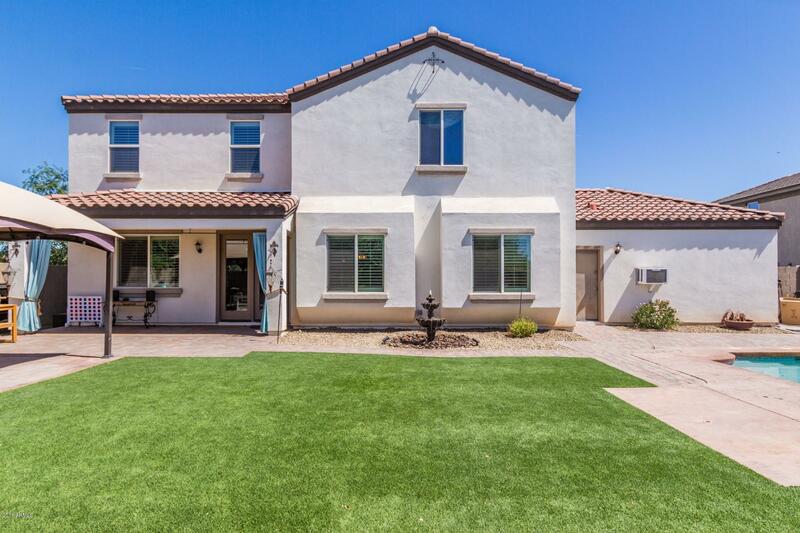 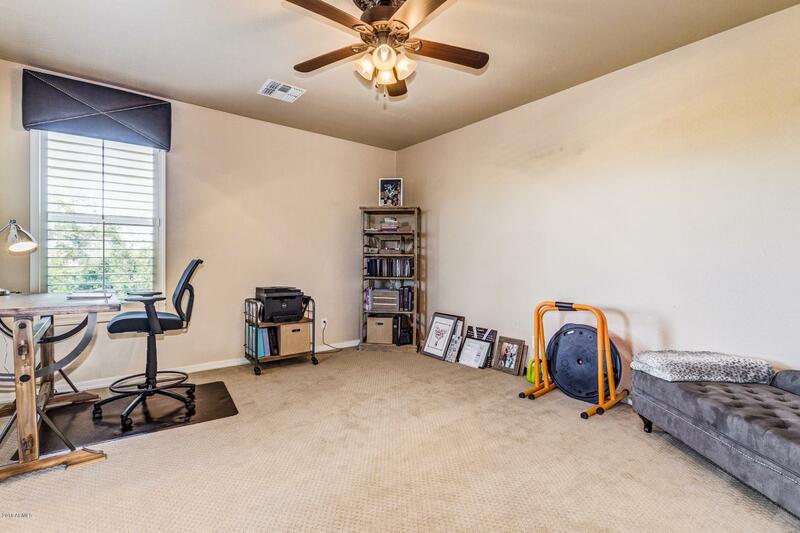 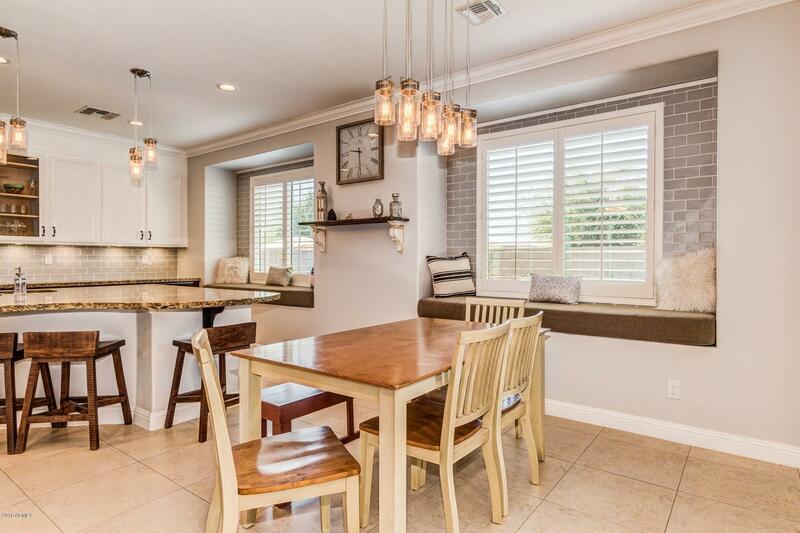 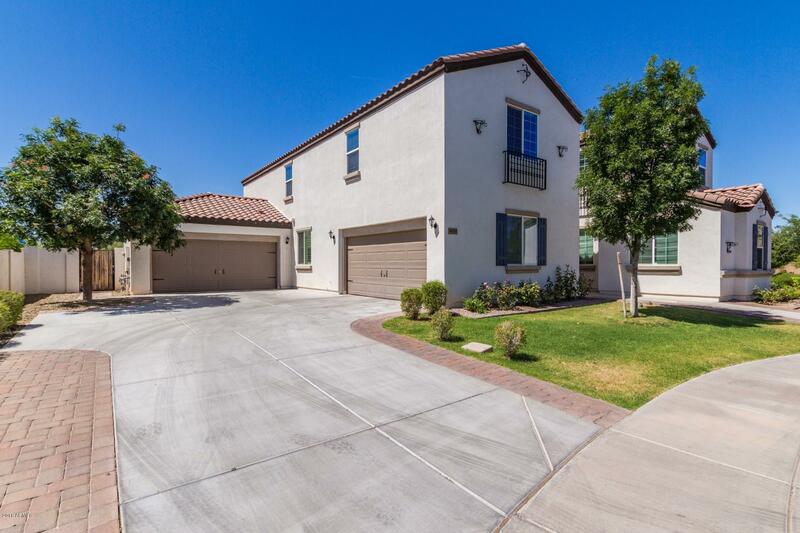 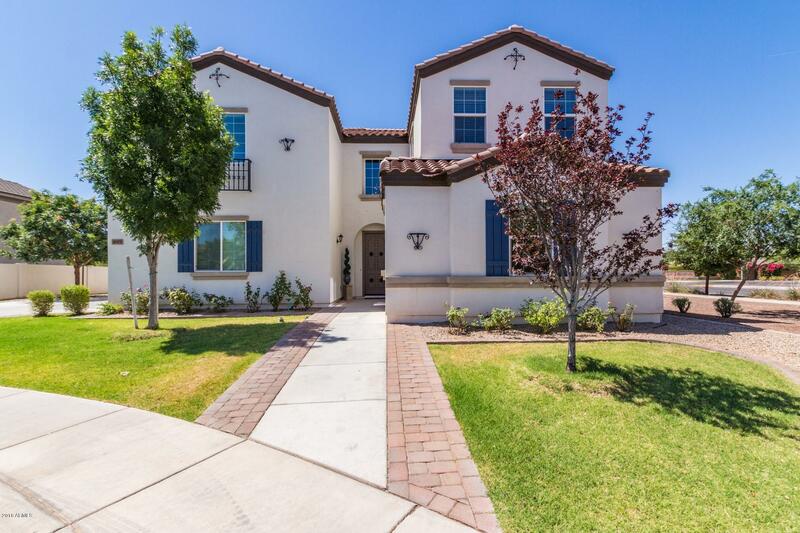 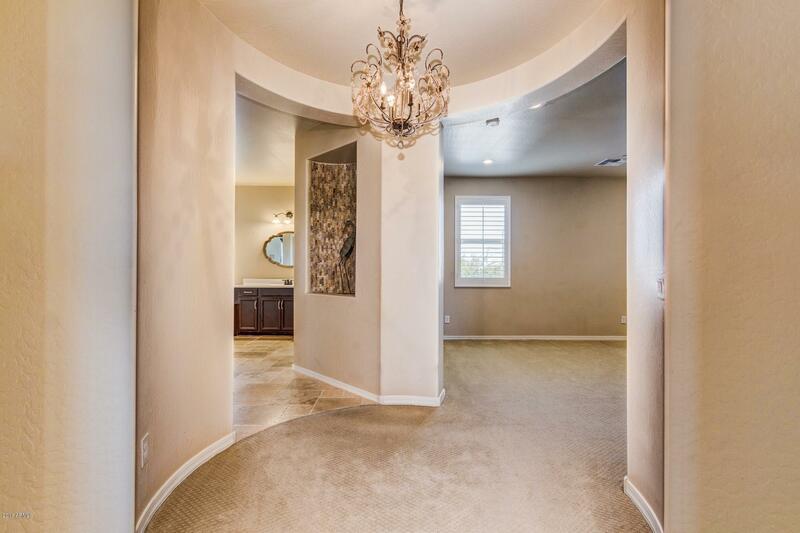 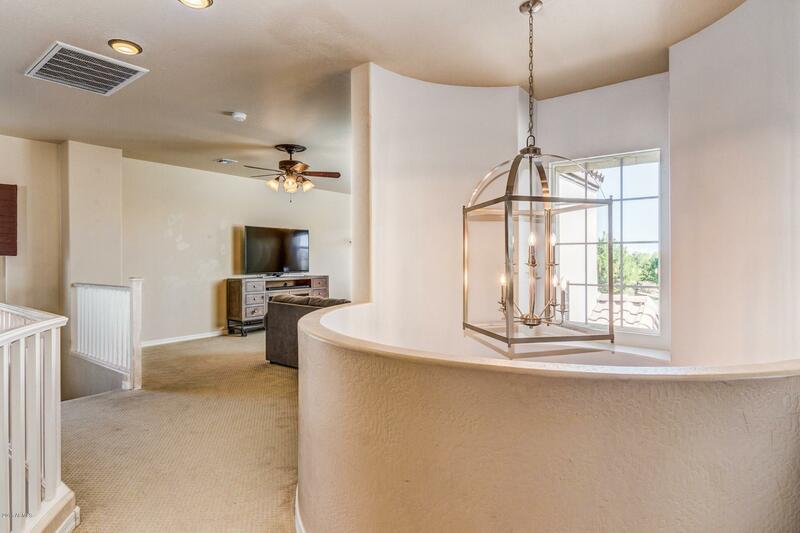 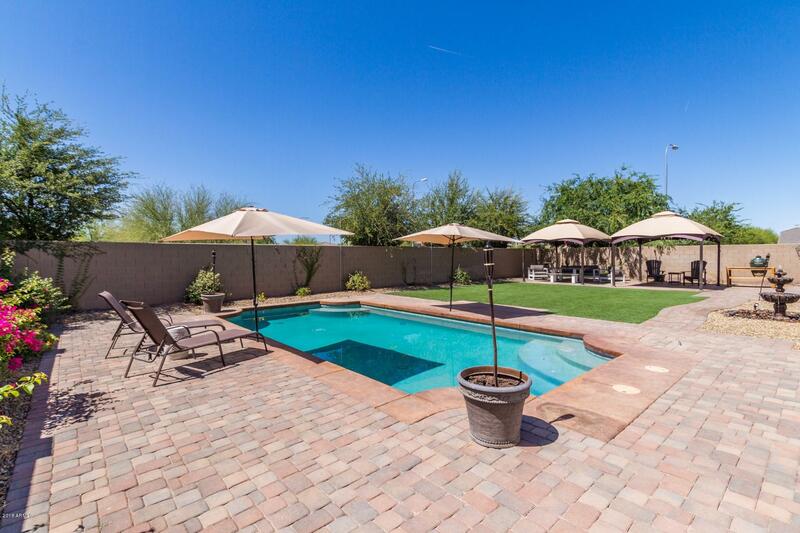 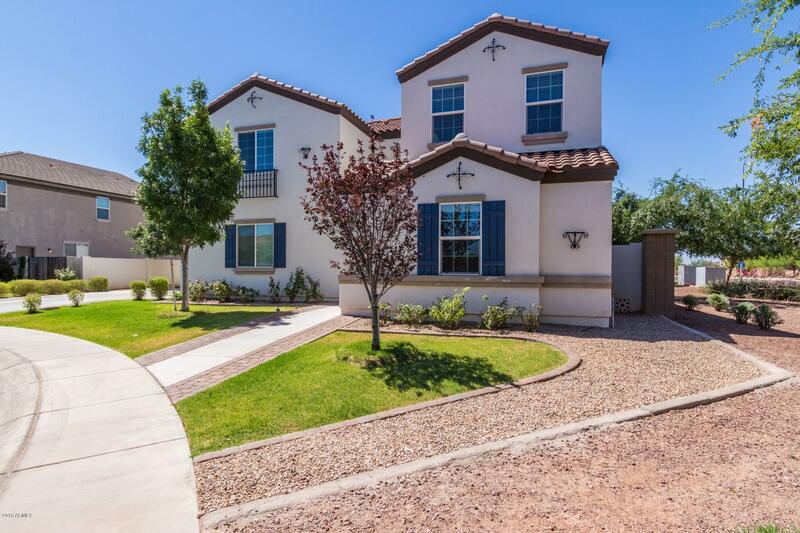 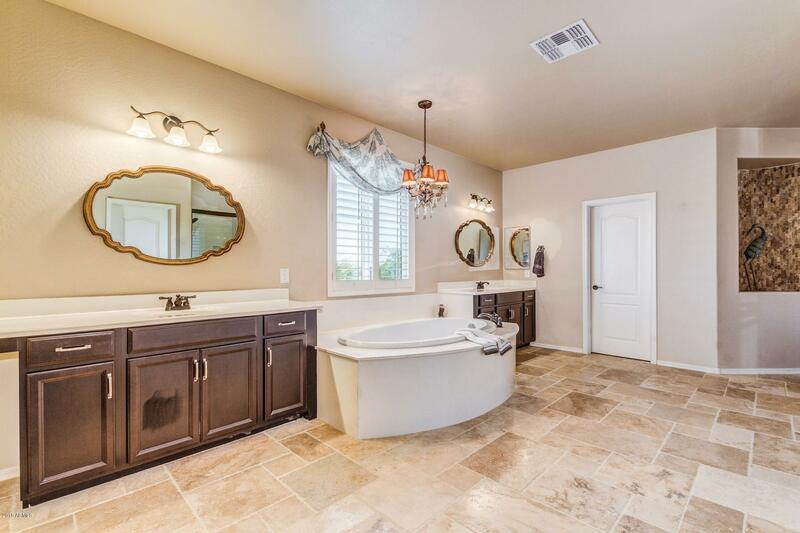 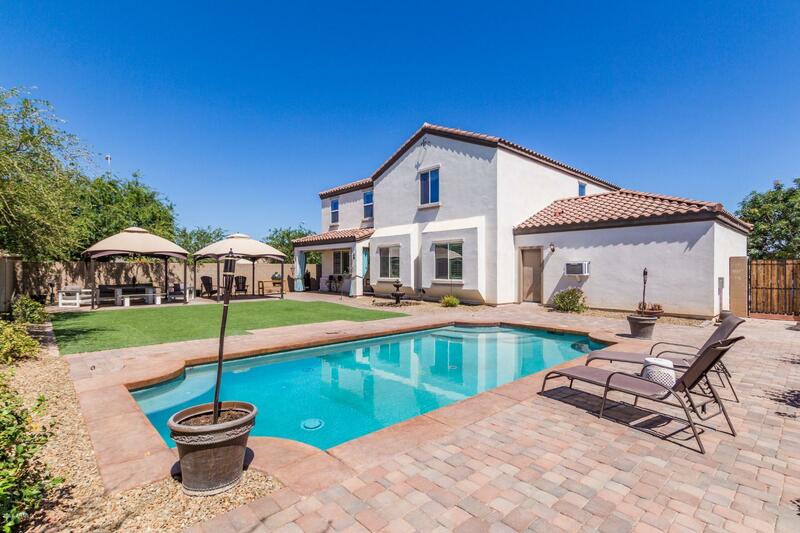 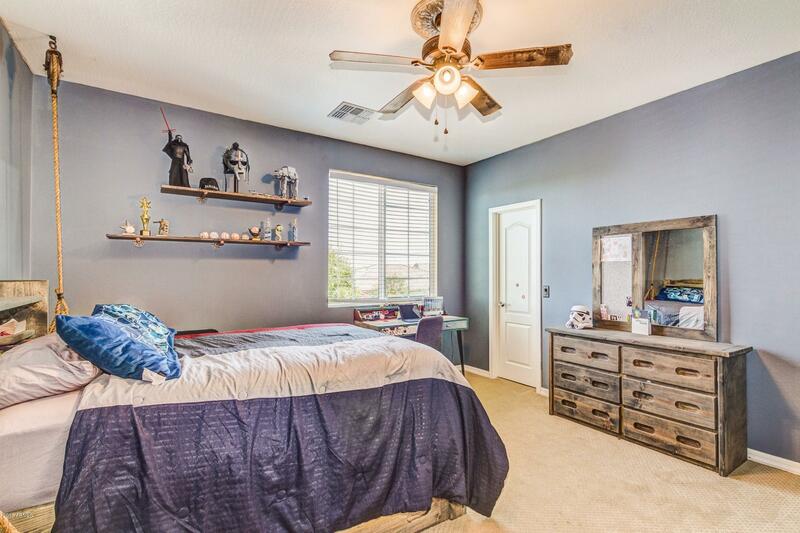 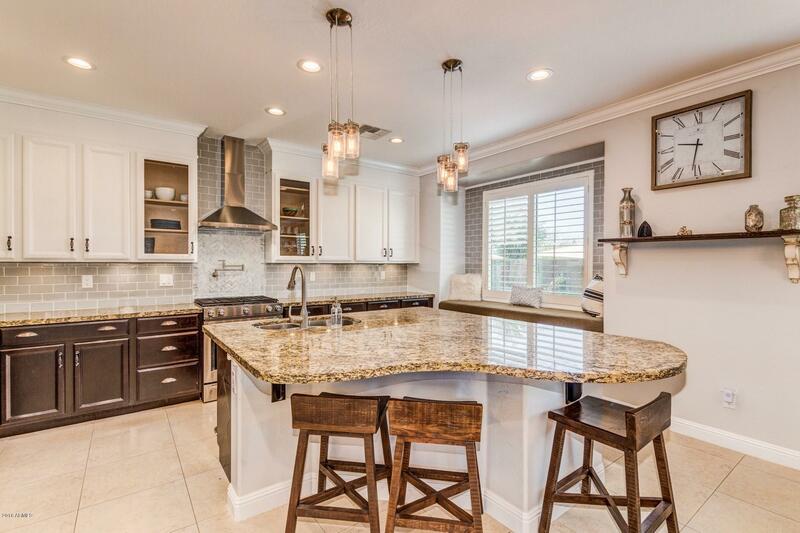 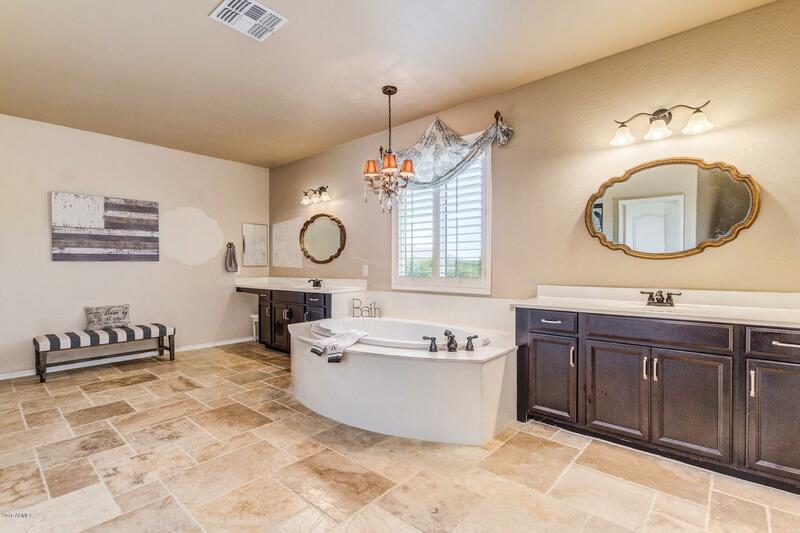 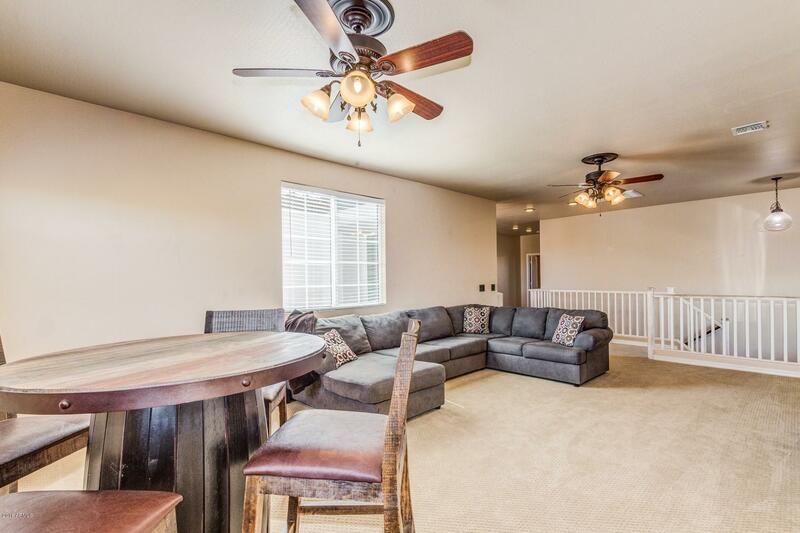 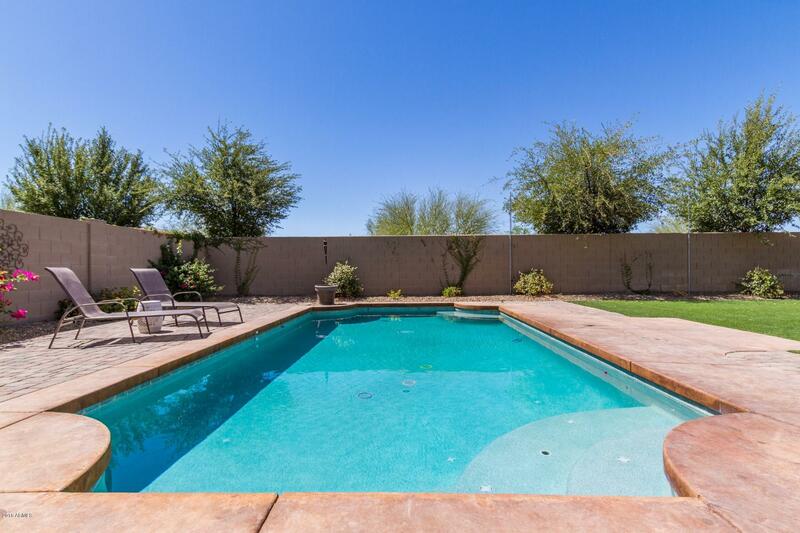 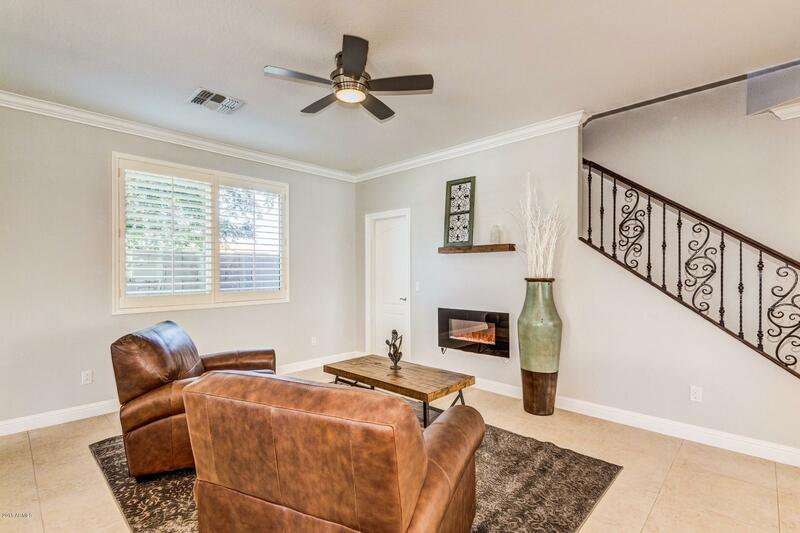 6 Bed/3 Bath Chandler home has 4 CAR GARAGE & upgrades galore on a CORNER LOT! 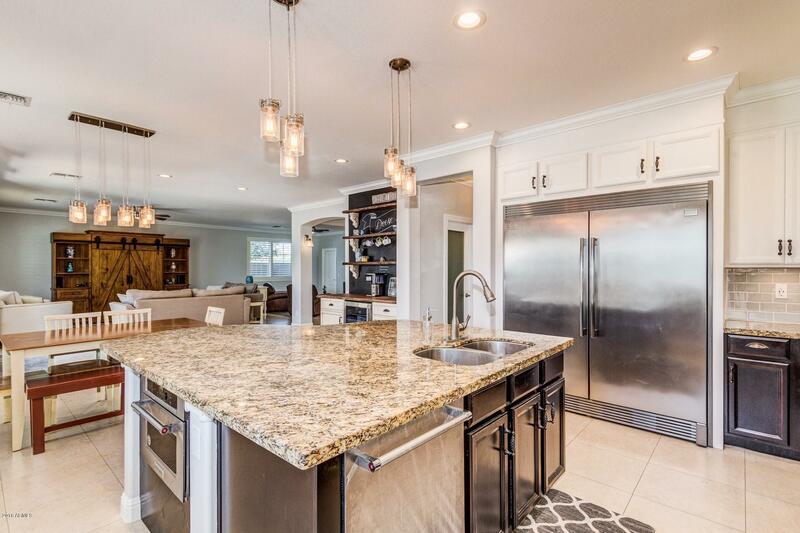 Clean, crisp, modern look featuring GOURMET KITCHEN with granite counter tops, subway tile backsplash, breakfast bar, SS APPLIANCES including 60'' BUILT-IN REFRIGERATOR, new microwave, gas stove and pot filler. 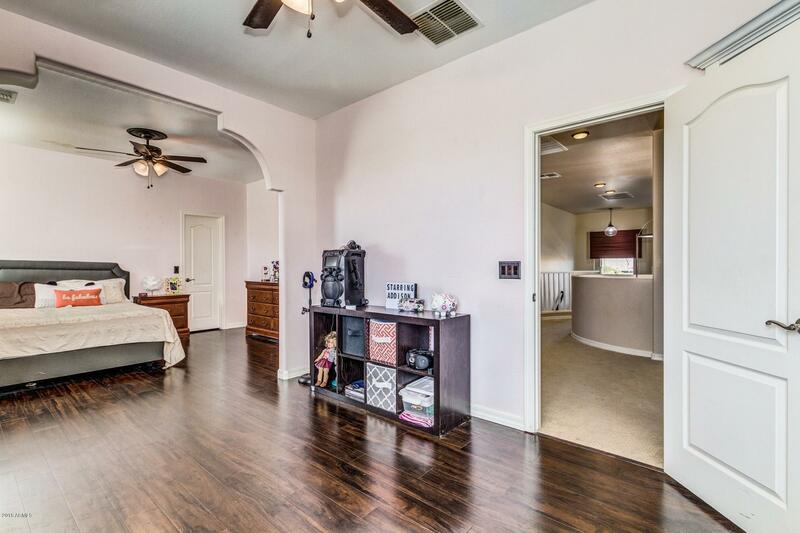 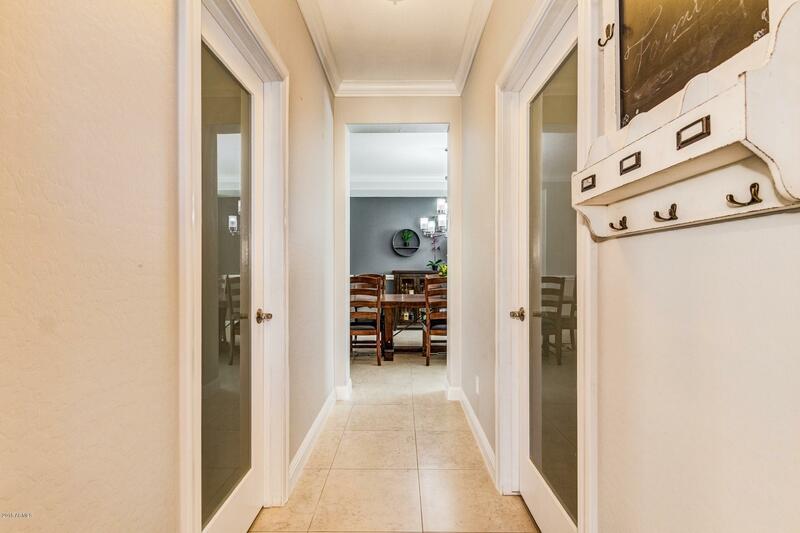 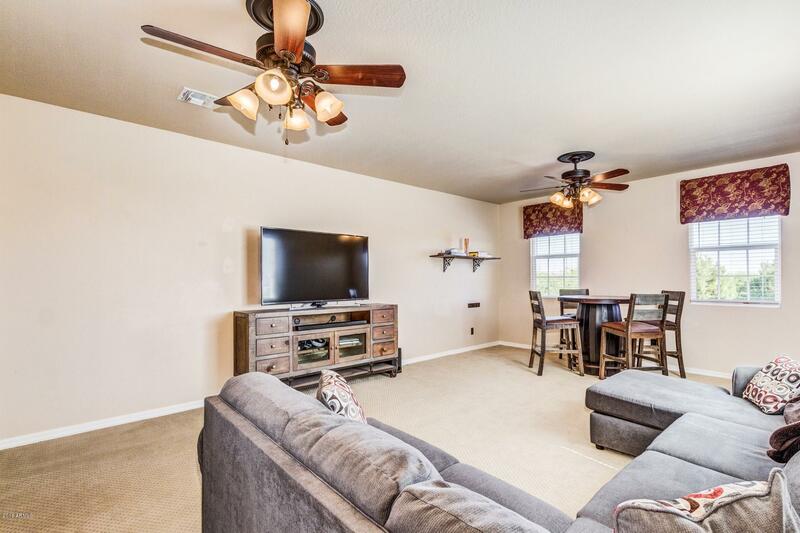 Home is move-in ready with FRESH PAINT, 5.5'' BASEBOARDS, CROWN MOLDING & NEW LIGHTING. 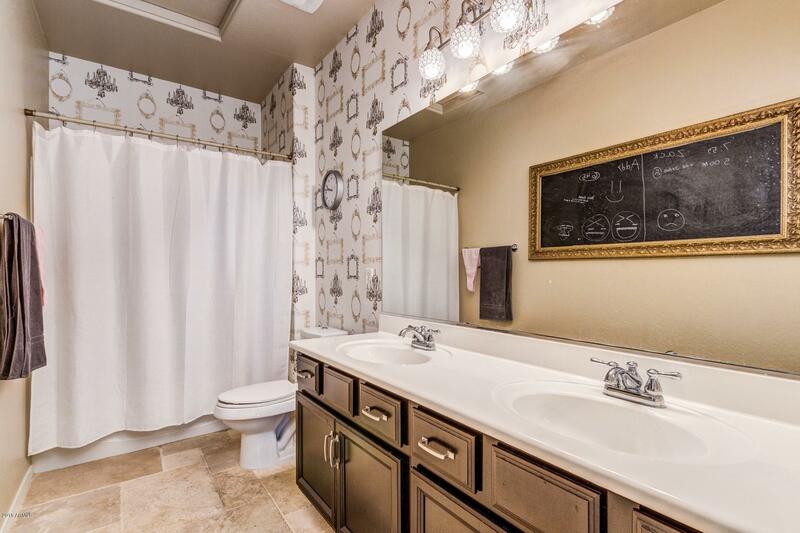 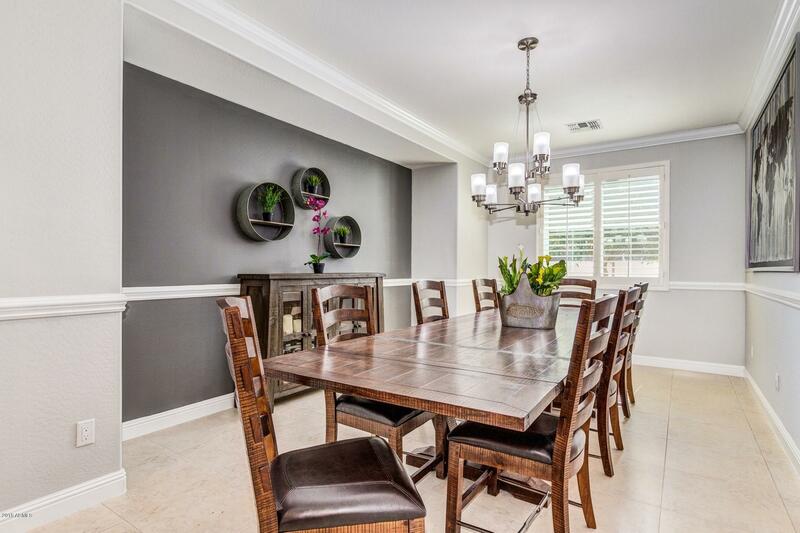 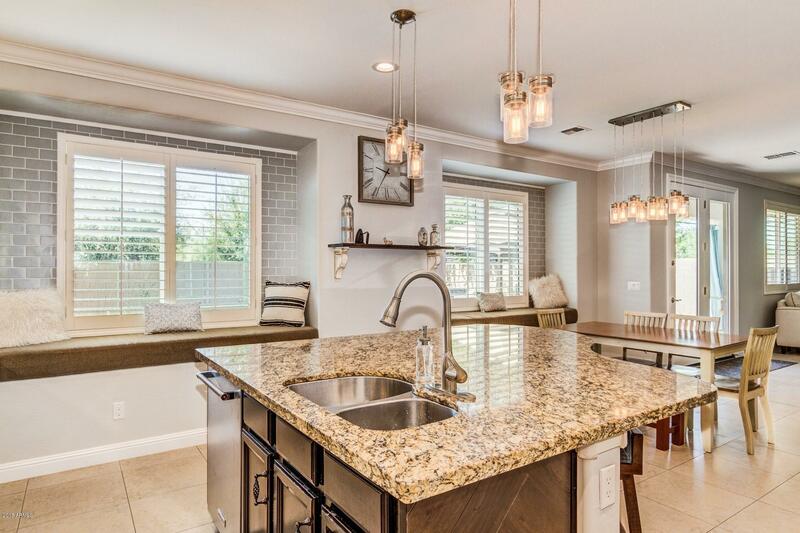 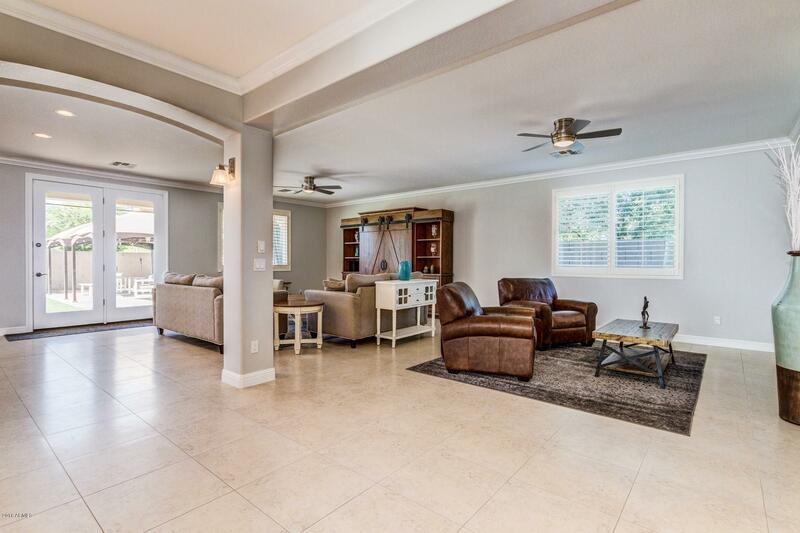 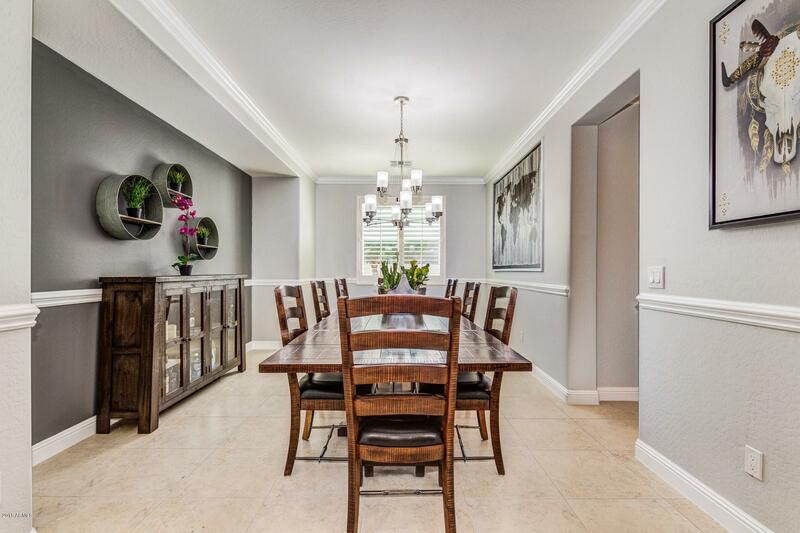 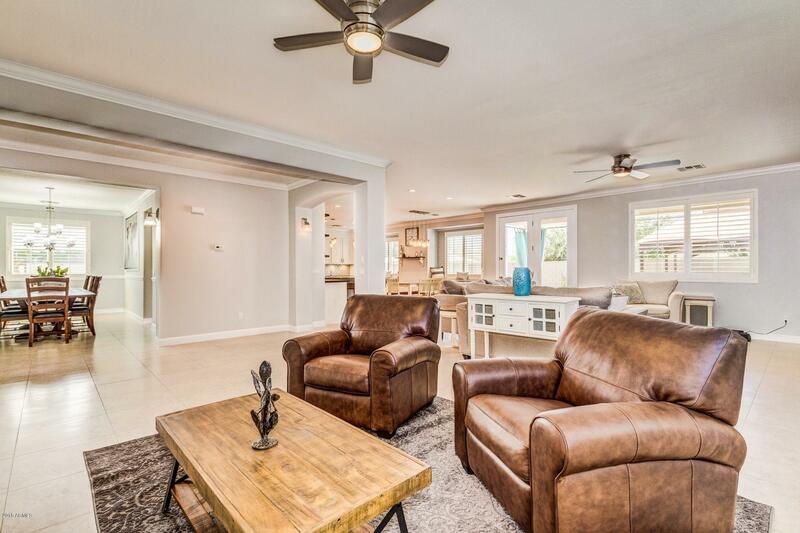 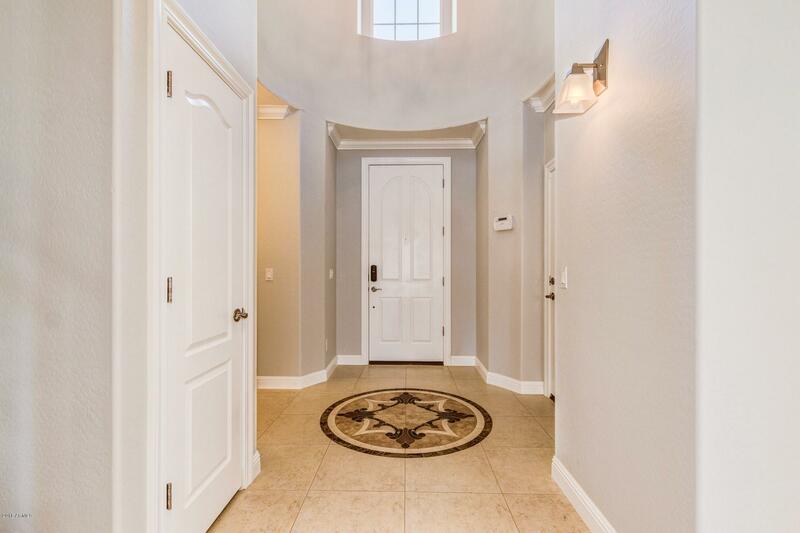 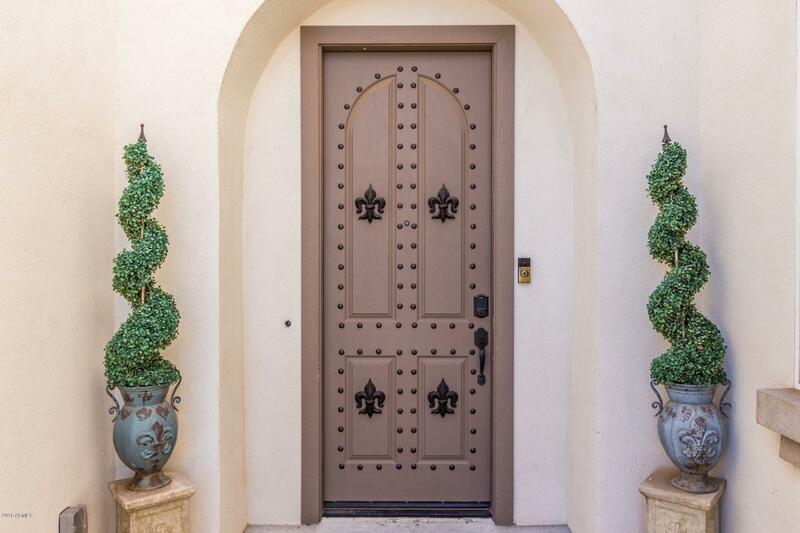 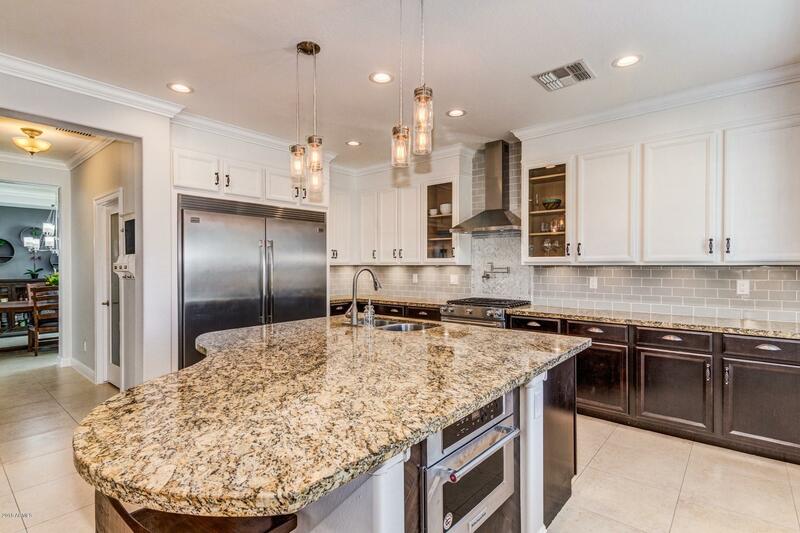 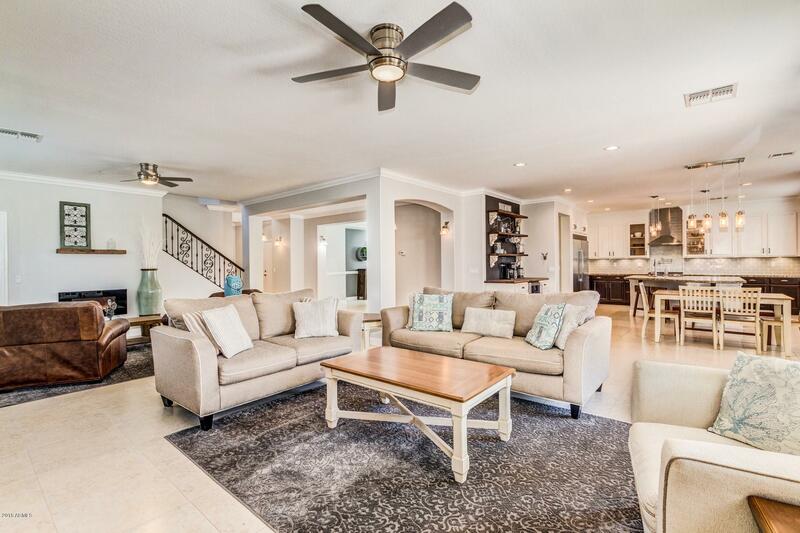 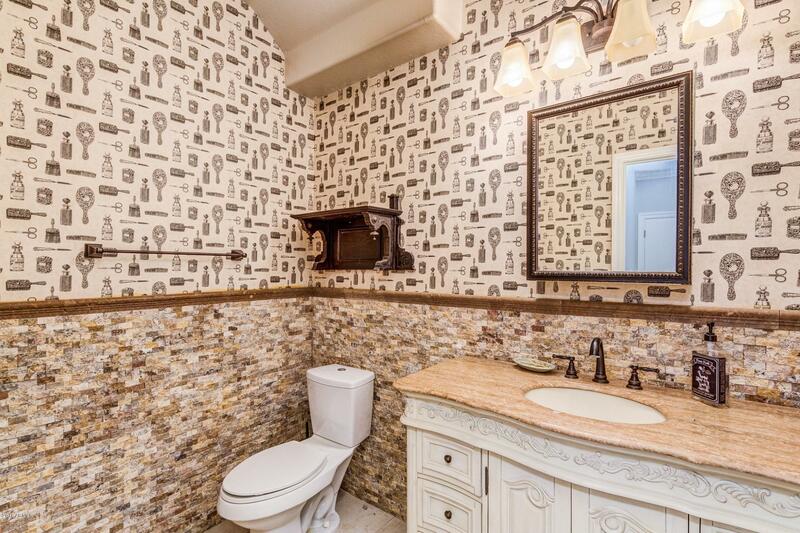 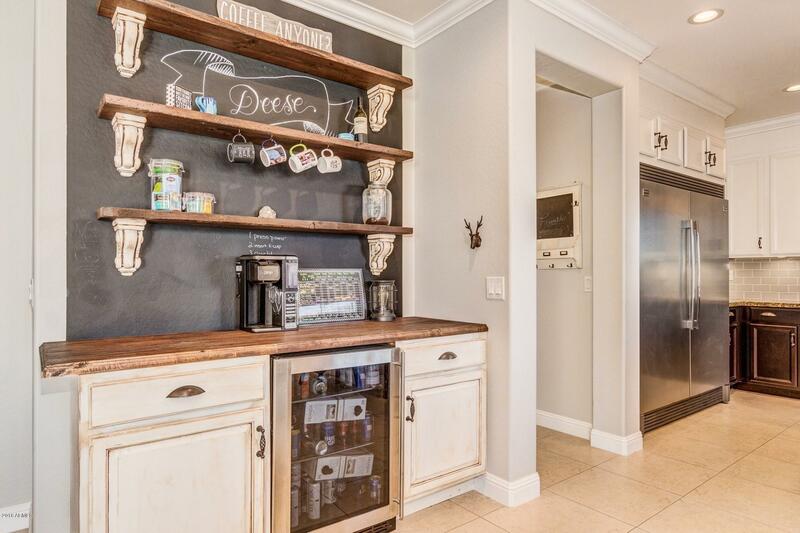 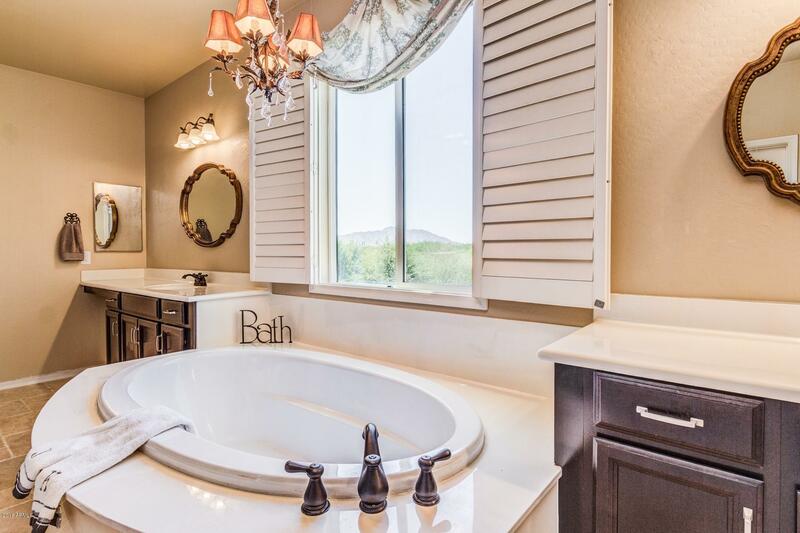 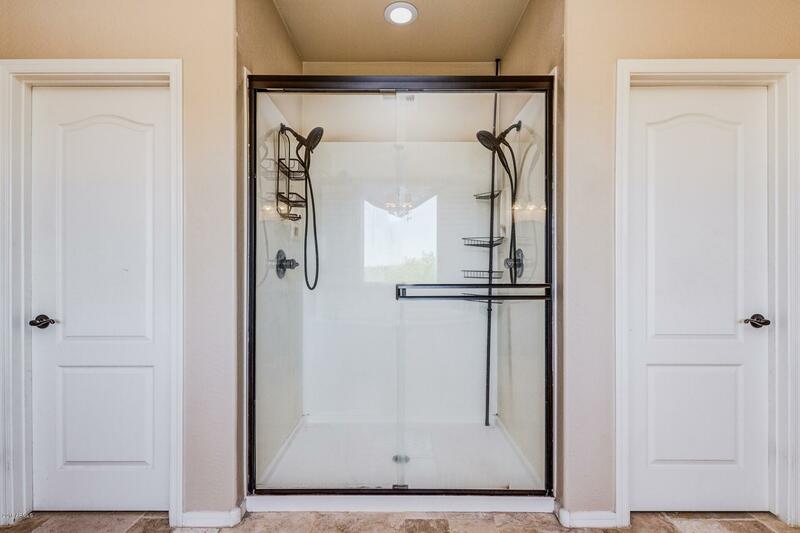 Custom tile design at entry, formal dining, spacious great room, coffee bar & eat in kitchen. 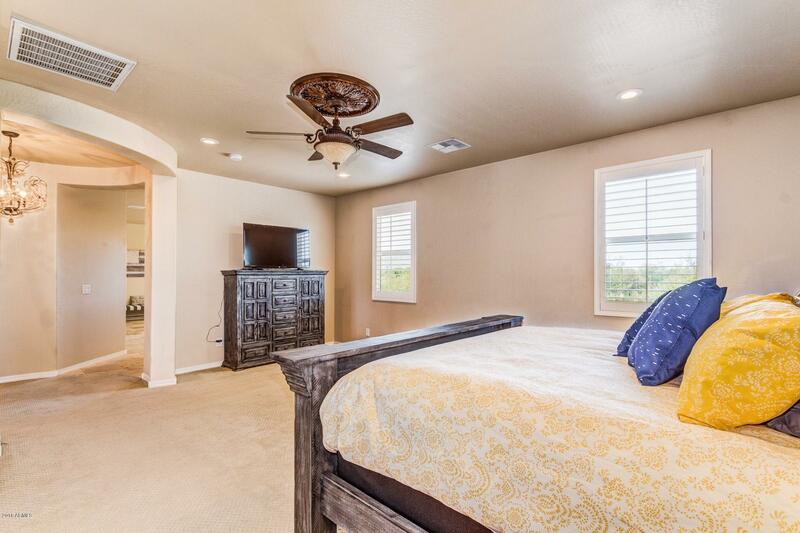 Looking for an in-law suite? 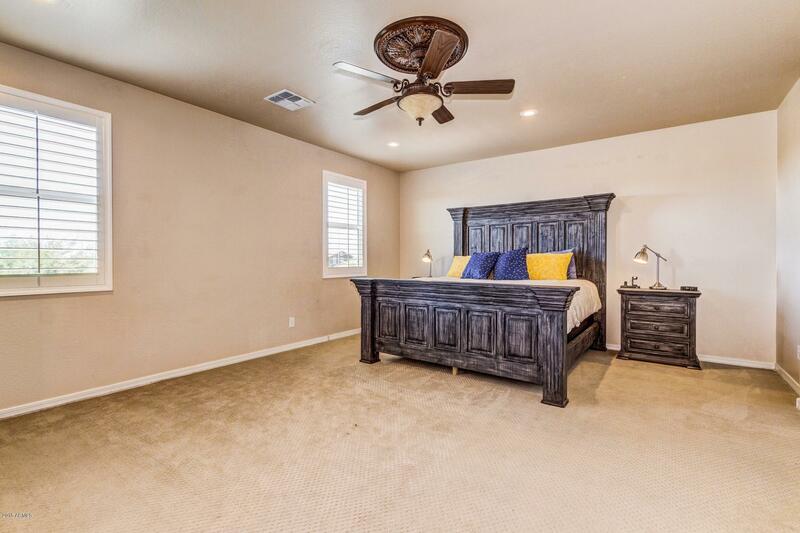 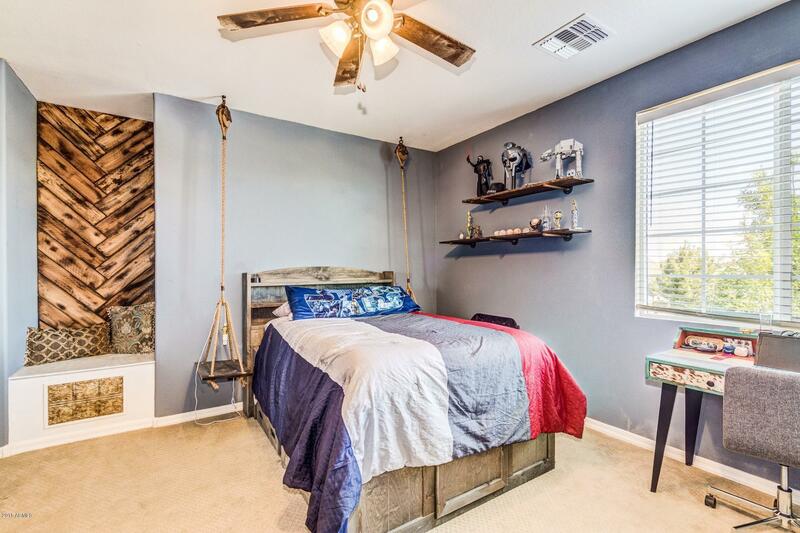 The 2 DOWNSTAIRS BEDROOMS with walk-in closets & a full bath are a perfect solution. 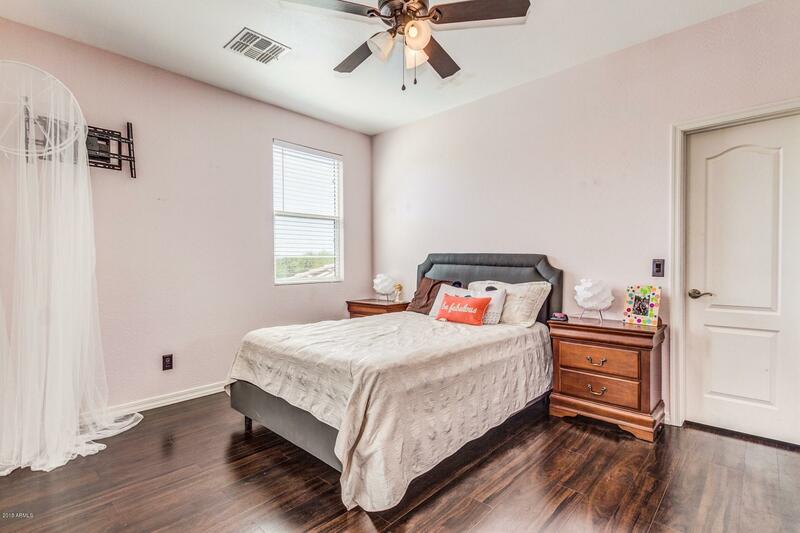 Spacious loft, 2 large bedrooms & den have access to a full bathroom with double sinks. 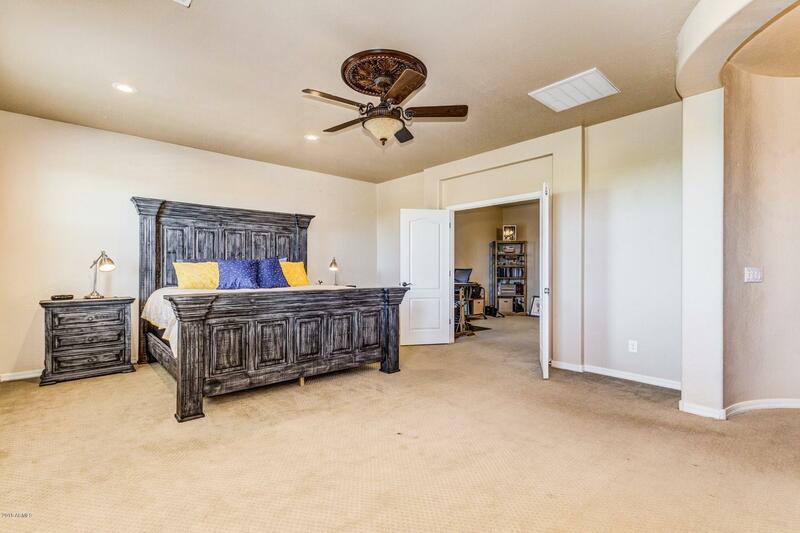 The enormous Master bedroom has an office/sitting room. 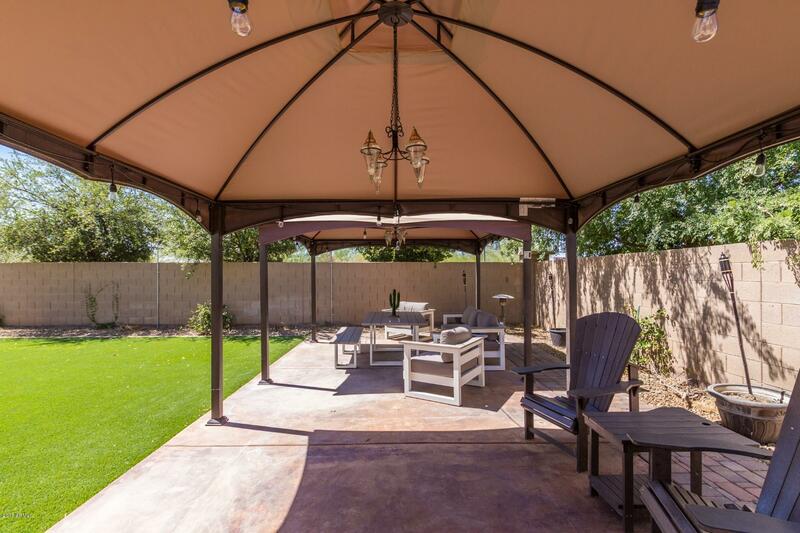 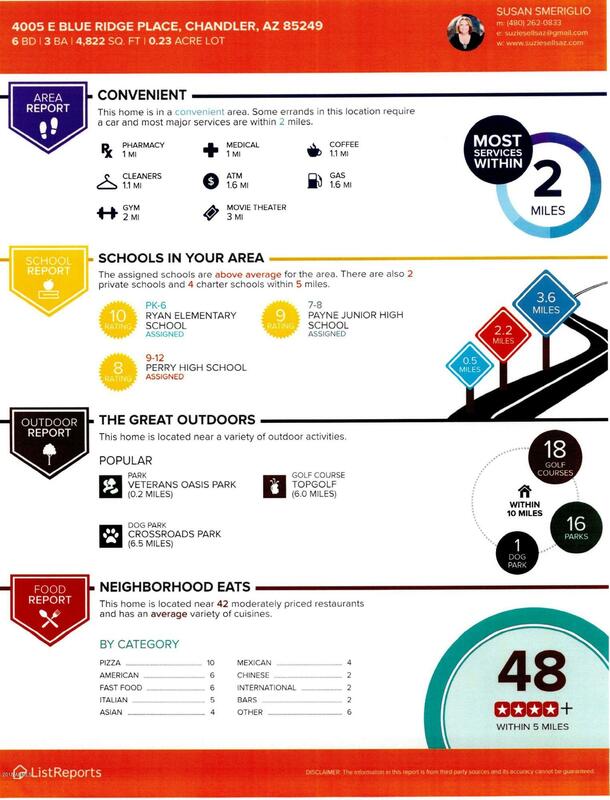 Enjoy the covered patio, large TURF YARD, SALT WATER POOL & fountain.